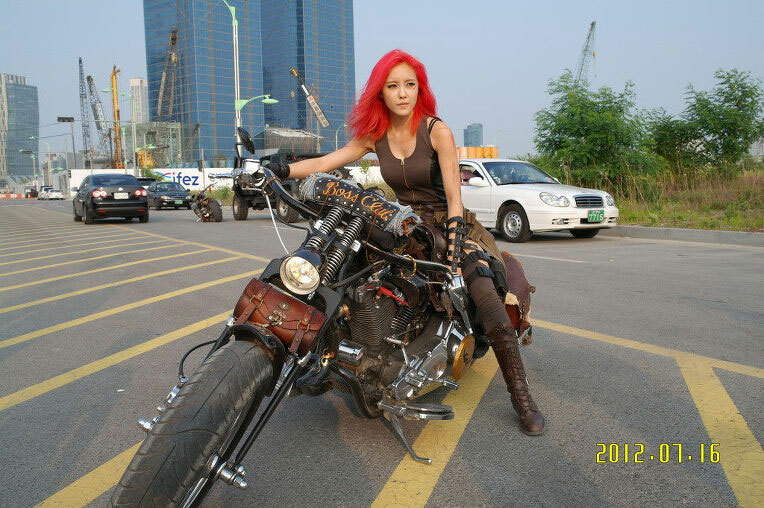 Another Day By Day teaser photo post – biker Hyomin in red hair. Hyomin is making an appearance in the second season of Invincible Youth. 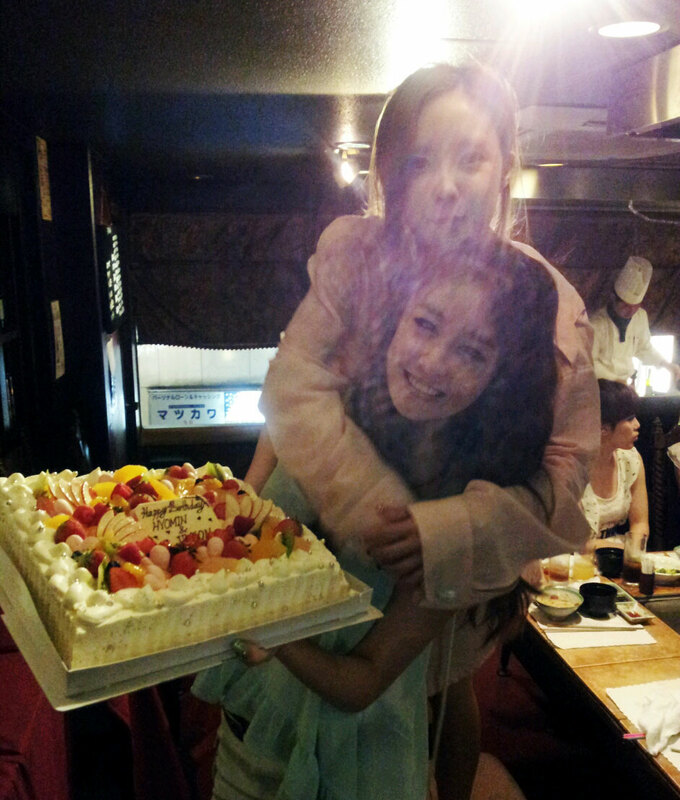 She shared some pictures taken with fellow first season members Sunny, Shinyoung and Sunhwa. The first two are still with the show in the new season while the later is special guest for this episode like Hyomin.